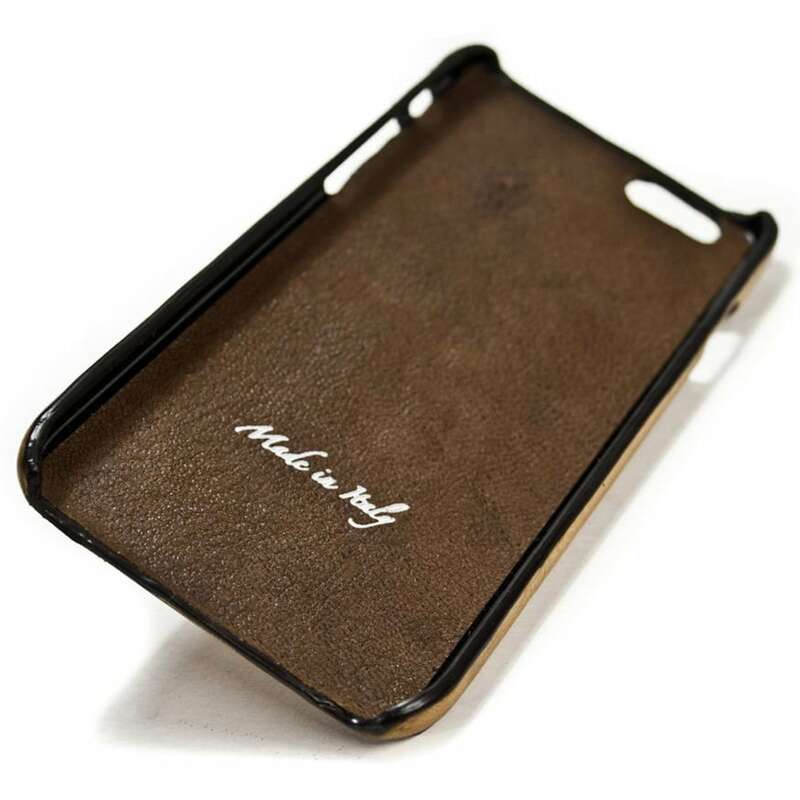 iPhone Xs Xs Max Xr X 8 7 4.7" or 8 7 PLUS 5.5" Italian Leather Case leather handmade in Tuscany. 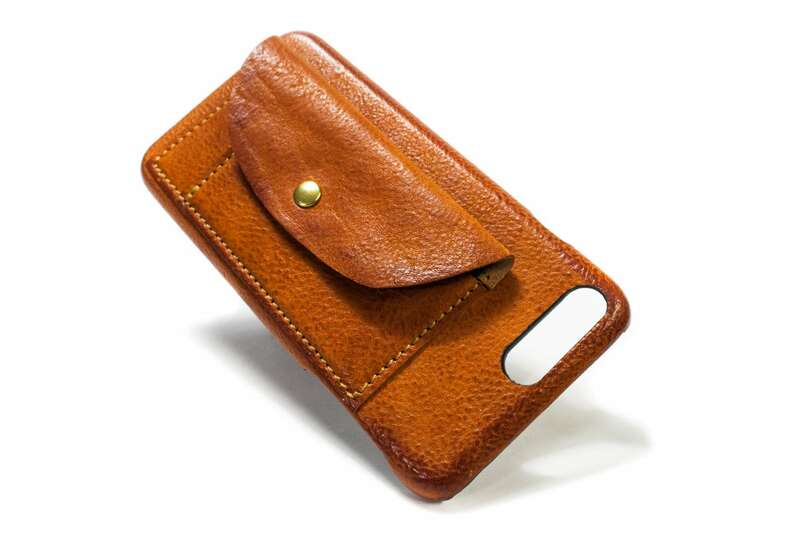 For iPhone (see down below at pain (1) the DEVICE) made by vegetable italian tanned leather classic or Washed or aged vintage style (regarding the leather choosen). 3) With a flap with snap for closure. 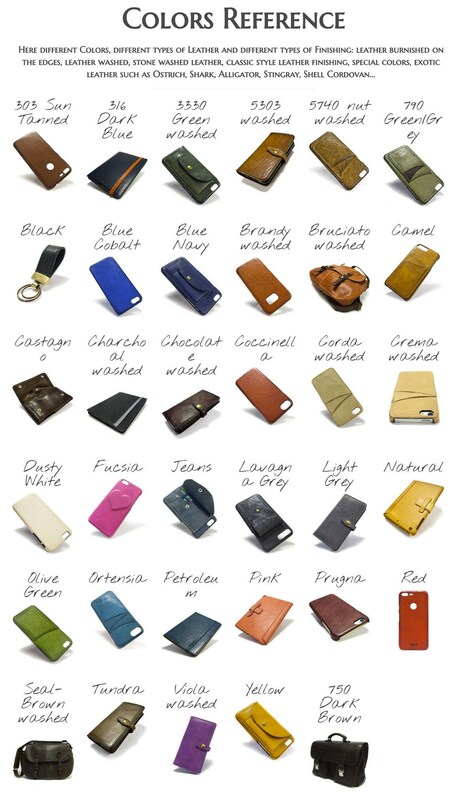 Great case for traveling or a night out. Another amazing leather piece. Xmas gift! This case is beautifully made. I love the snap. I don't have too worry about losing anything. It's perfect! 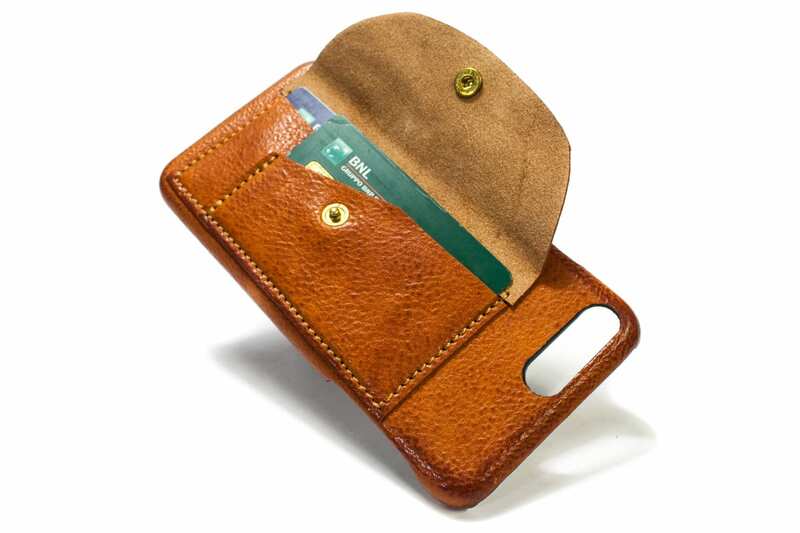 Beautiful and very functional iphone case!